Kim Joens is a Midwest girl, born and raised in the Heartland in Nebraska and Ohio. Later she moved east to Pennsylvania, attending Slippery Rock University, where she earned a Bachelor of Science degree in Recreation and Resource Management. She went on to become a park ranger in Coral Springs, Florida for a number of years. Eventually, she had the opportunity to move back to Atlanta, where she had lived briefly. This time, she worked for Gwinnett County Parks and Recreation for a number of years, also earning her Masters in Social Work at the University of Georgia. Kim worked at Gwinnett Medical Center for her internship, then took a full time position. She began working with the palliative care team there, and felt like she had come home. As one of her teammates moved on, Kim also found herself with an opportunity to do hospice work full time at Seasons Hospice. She is a Hospice Care Consultant, and spends her days counseling families on their options, and educating them on the benefits of hospice. 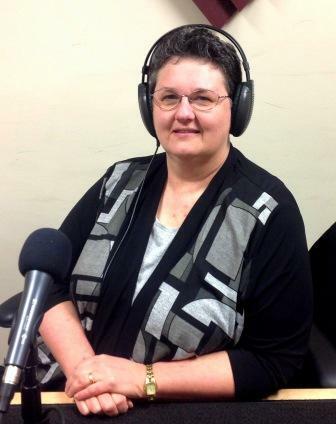 Listen in as she shares her journey, and as she talks about why Seasons Hospice is different! For more information, feel free to check out their website at www.seasonshospice.org, or call them at (404) 250-4950.